"We loved working with Conde Construction! The siding and trim were ordered to our requirements and we love the color! Jeff finished the job sooner than quoted and perfectly. He coordinated the other jobs for the garage door, gutters and front door replacement. Very happy with his work and would highly recommend him!" 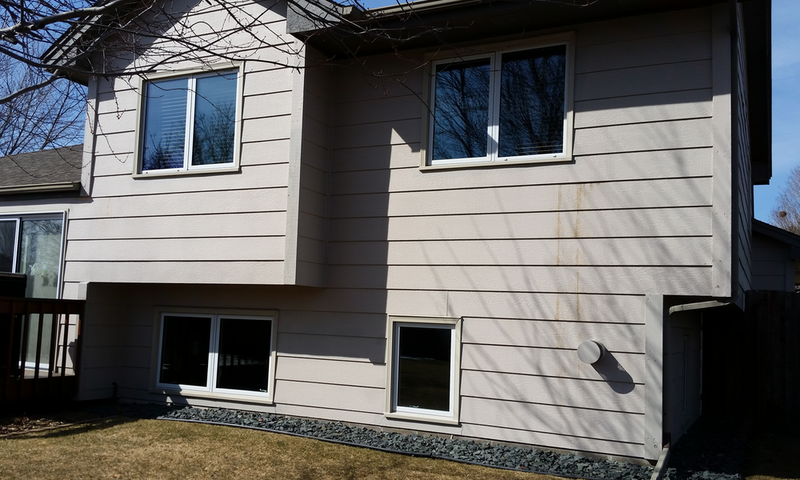 "I recently had Conde Construction install 2 new windows and siding on my house and siding on garage. Jeff and his team were very efficient, took pride in their work and were most respectful of any questions I had through the process. Plus they are trustworthy. They did an excellent installation job. It turned out much better than I ever expected. I highly recommend Conde Construction."